Is your Heater not working properly? Call Ultra Air today and let one of our NATE Certified Technicians diagnose the problem and make the necessary repairs. Limited time offer. 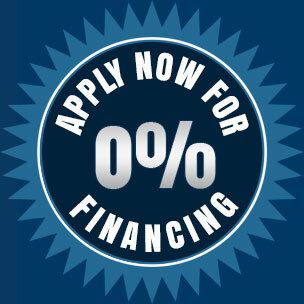 Call an ULTRA representative for details. 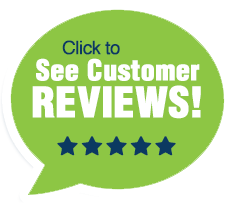 We guarantee that you will be satisfied with our heater repair in Tucson. Our technicians are highly trained in heating and cooling product sales, repairs and installation. Ultra Air only hires the best. Ultra Air only hires the best. Every technician has passed our comprehensive background check and drug screening so you can feel confident we select only top qualified, insured professional technicians to be in your home. 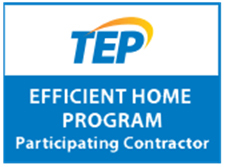 TEP Efficient Home Program participating contractors follow specific quality guidelines when installing your new equipment. Then they test their work using CheckMe!® diagnostic software through the TEP Efficient Home Program. Quality installation also means your contractor will inspect your duct system and perform certain specified repairs to ensure the air you heat and cool stays inside your home. In homes where significant duct leakage is detected, additional incentives may be available for repairs not included under the installation of new equipment. 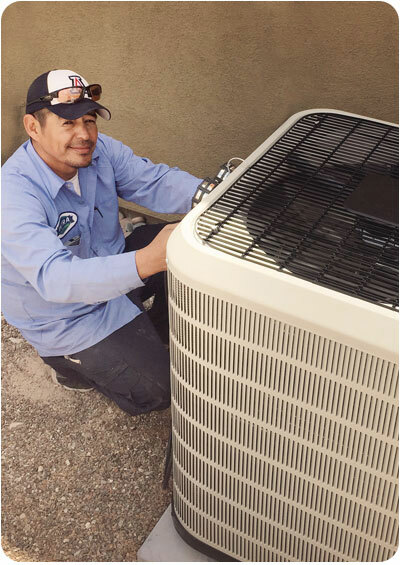 WE SERVICE & REPAIR ALL HVAC UNITS!